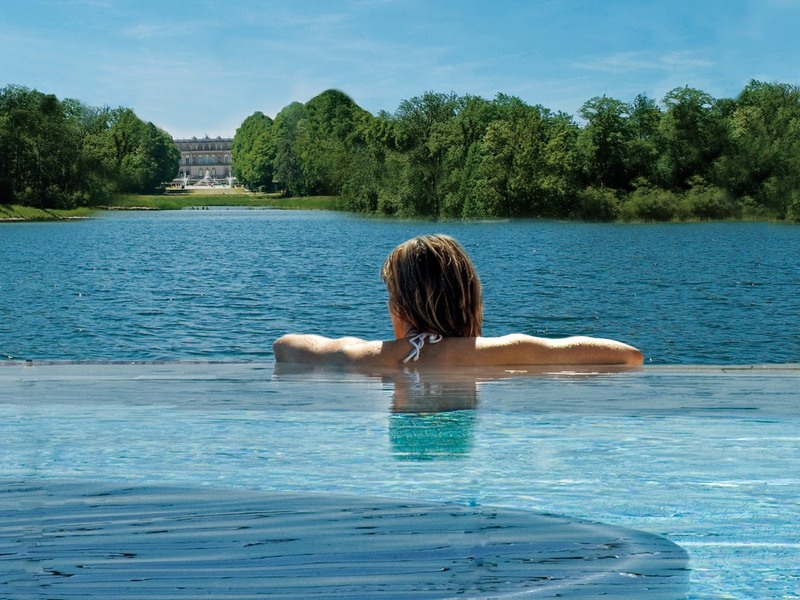 The Prienavera pool right at the lake in Prien and the „Chiemgau Therme“ in Endorf with a view of Lake Simssee are places for recreation, reflection and well-being. 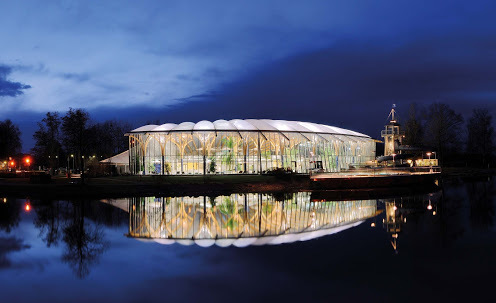 At the “Chiemgau Therme“ you can feel the beneficial effects of one of Europe’s strongest iodine thermal sources: warmth and water composition stimulate the blood circulation, the metabolism and the immune system and relieve muscles and joints. 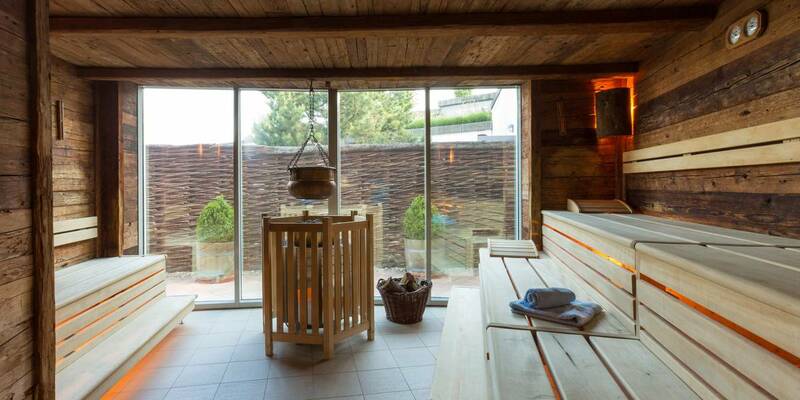 In an area of 1000 square meters are various saunas, steam baths and resting areas. 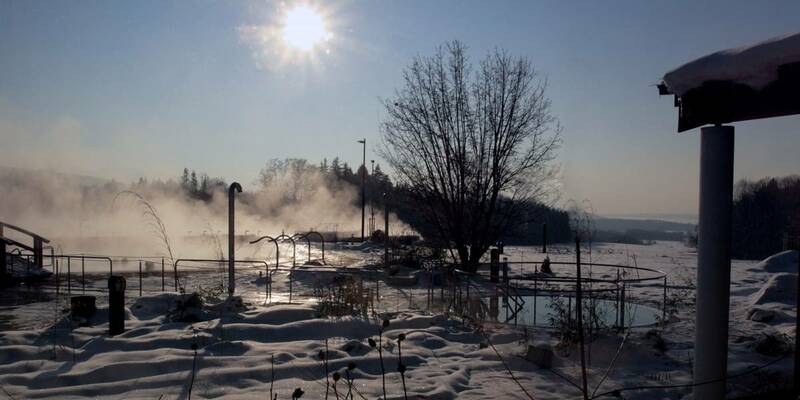 At Prienavera has a heated outdoor pool with views to the Herrenchiemsee Castle, a 70m tube slide and a pool with flow channel as well as a 25m swimming pool and a sauna area with a log sauna (kelosauna), a Finnish sauna, a steam bath, a laconium and a salt room. A place to relax, leaving your everyday life behind you. accessible See: http://www.chiemgau-thermen.de/ Menüpunkt "Zusatzleistungen" (additional services). accessible Disabled access to sauna and changing-rooms with special shower/WC and rest area. Wheel-chair-friendly bistro. Beach with toilet and waterlift/water-wheelchair for disabled persons available in the indoor pool areas as well as outside at the lake. Private swimming lessons for handicapped children can be organized.